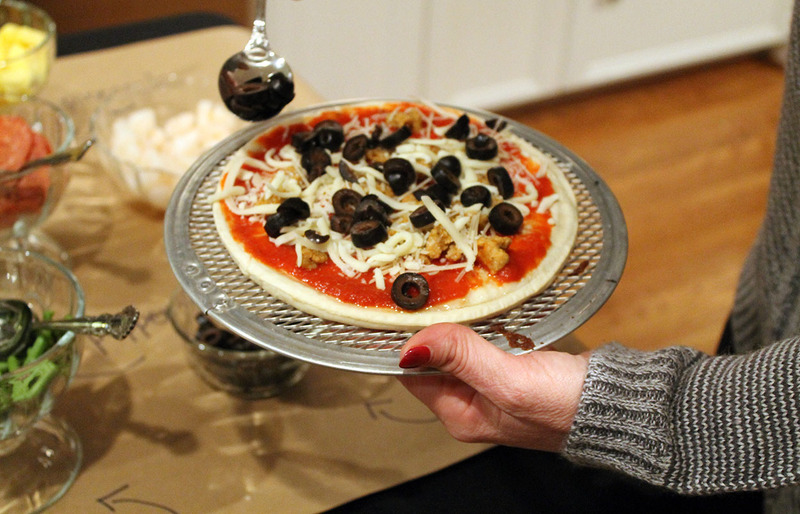 Once the holidays are over and the cold Ohio winter sets in, I find that our family doesn’t see as much of our neighbors and friends as we would like. 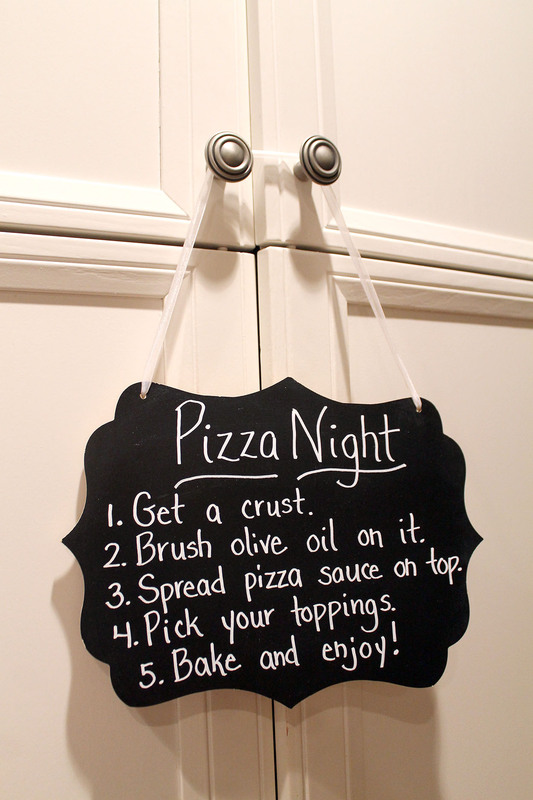 Well you don’t need a special occasion to get together, and it doesn’t need to be fancy…a pizza night is the perfect setting for some fun with friends and family! 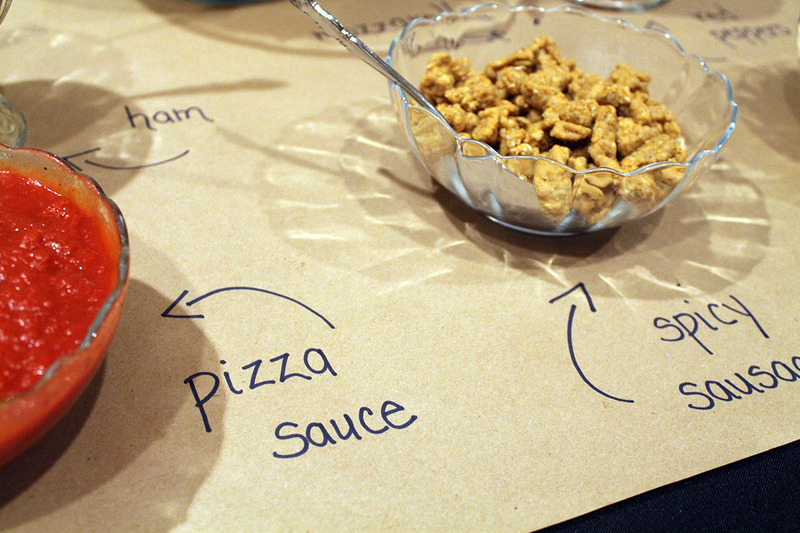 Set your table with a basic tablecloth covered with brown kraft paper. 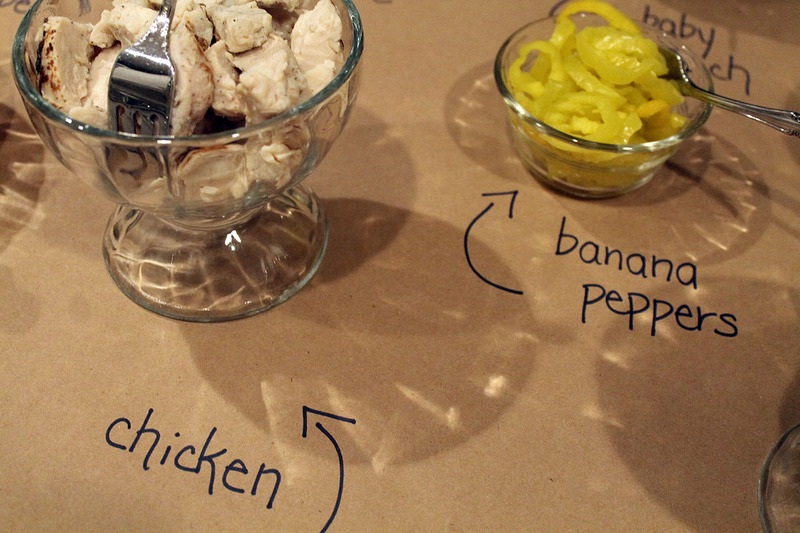 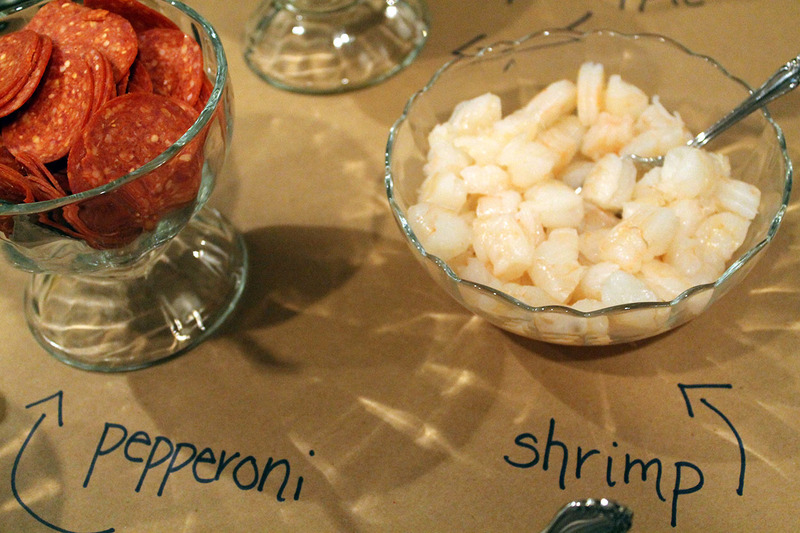 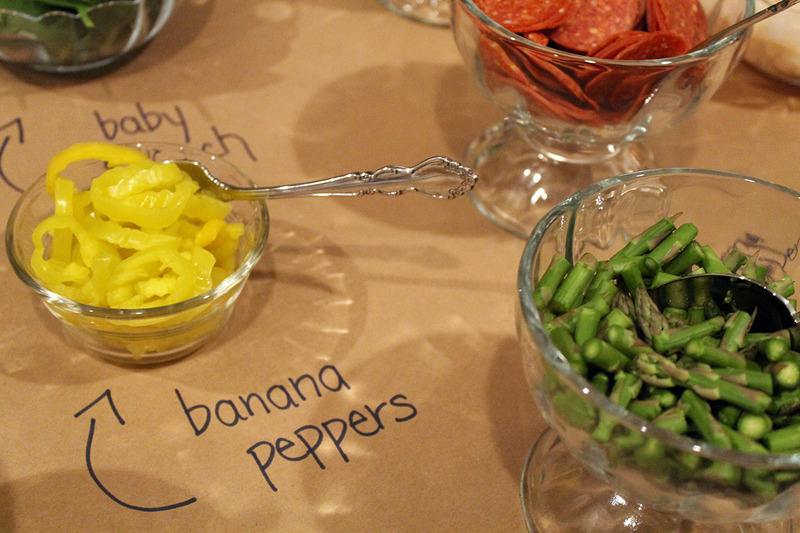 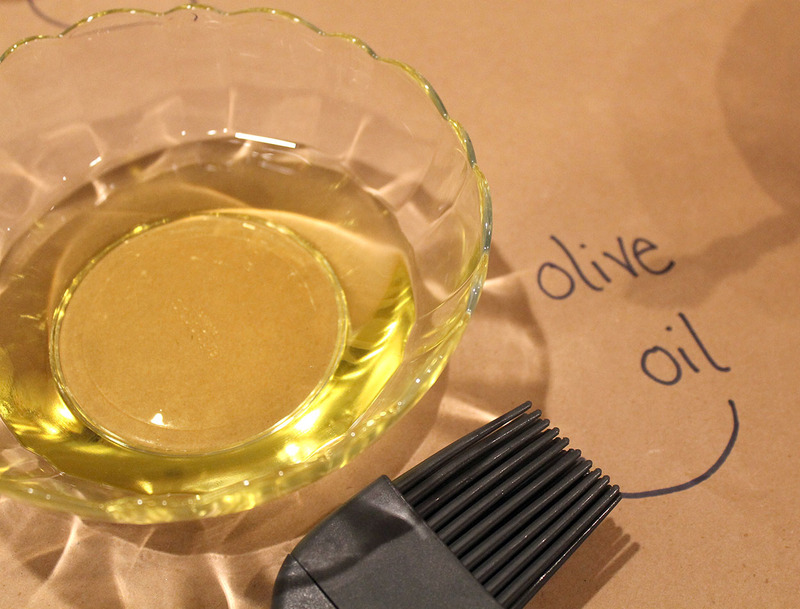 Place all your ingredients in glass bowls and label them right on the brown paper with a black marker. 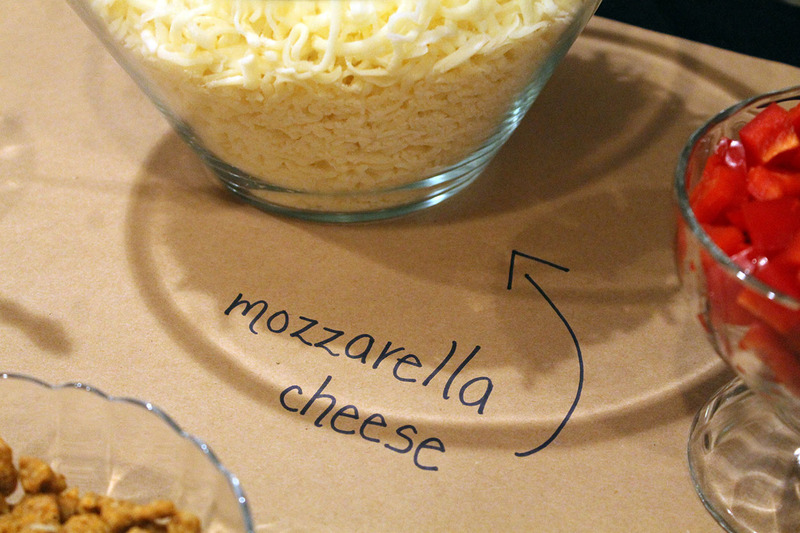 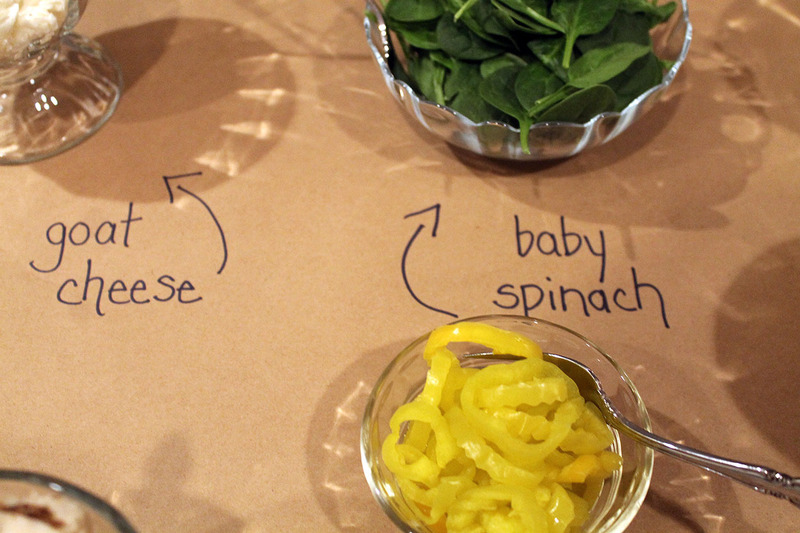 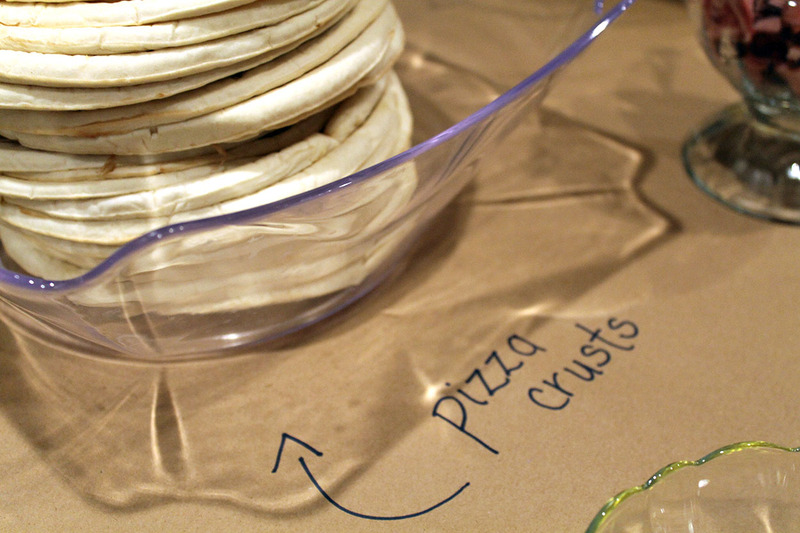 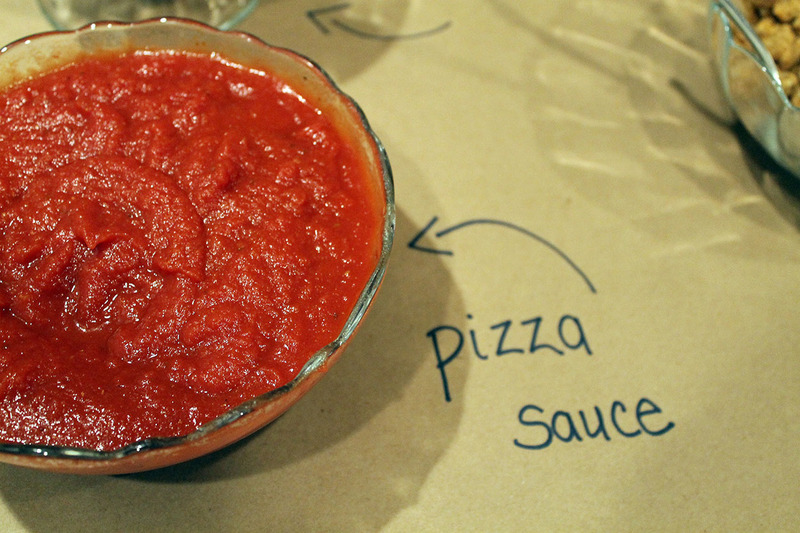 Hang a sign with simple instructions near your pizza making table. 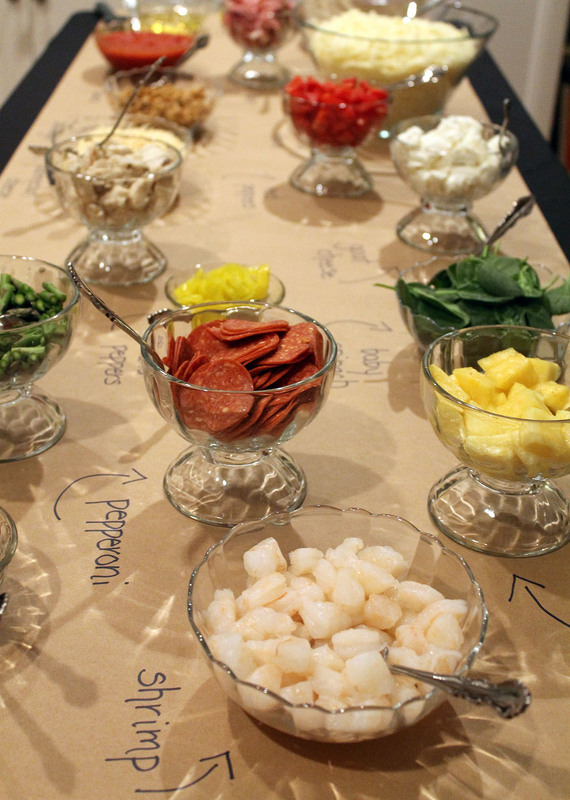 Then the fun begins as your guests create their own pizzas! 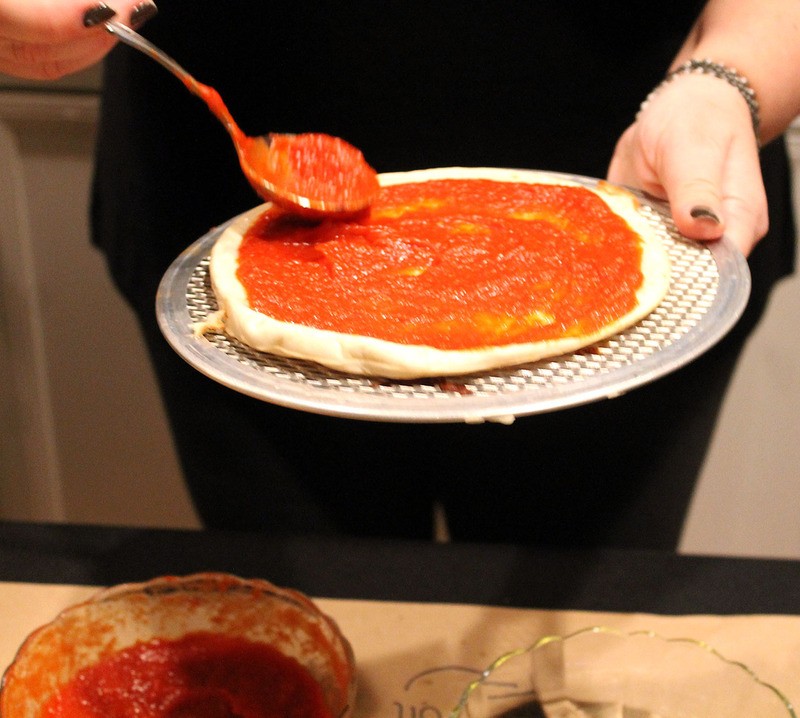 Now the best part of pizza night is that it really gets people mingling and interacting…and it is so fun to see the different combinations of pizzas! 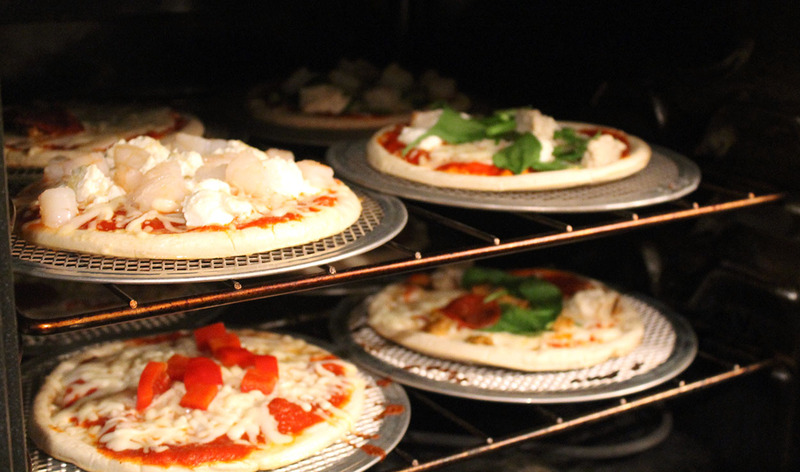 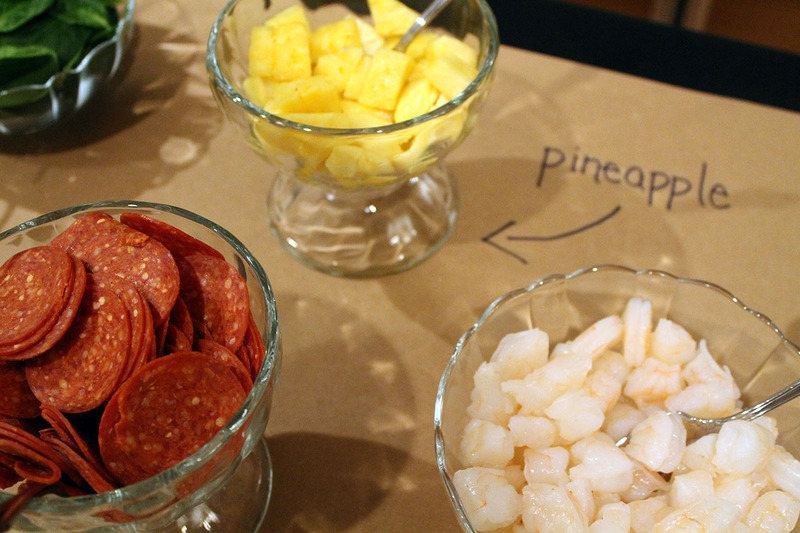 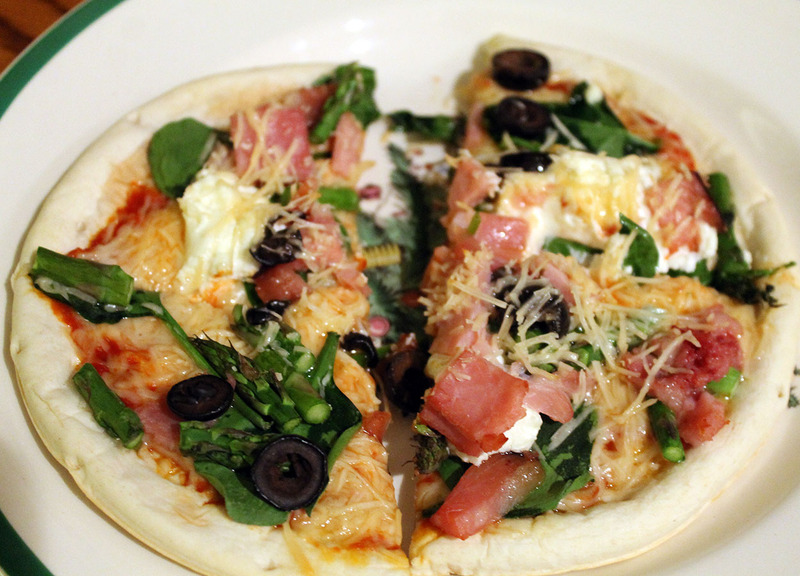 A make your own pizza night party…simple, easy and so fun!